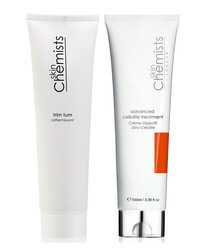 Get younger looking eyes while you sleep with this highly effective overnight eye treatment from SkinChemists. 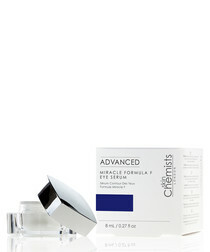 The gentle formula combats the fold of the eyelid at the top and visibly reduces crow’s feet and wrinkles by strengthening the dermal structure. 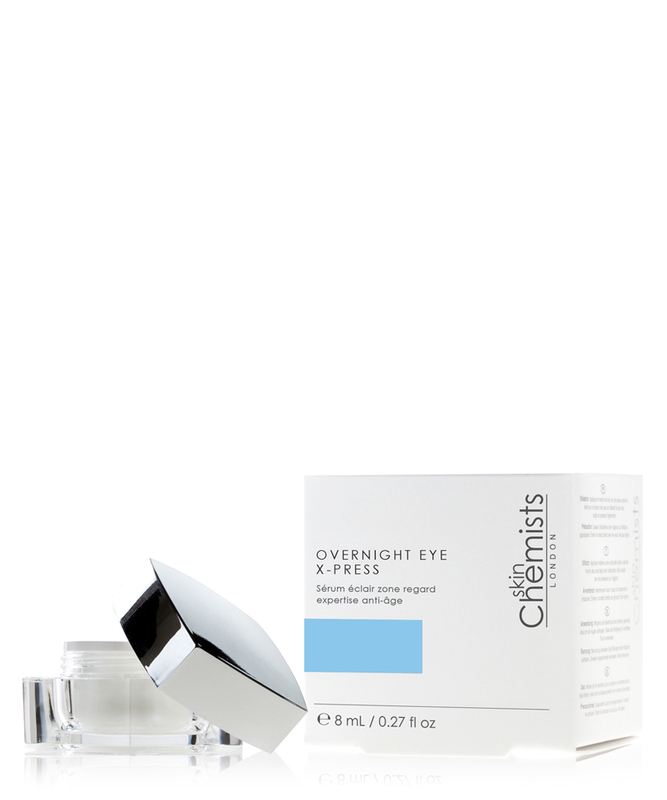 Essential details: SkinChemists' Overnight Eye X-Press is specifically designed to target fine lines and wrinkles throughout the night. 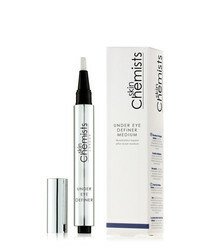 Our gentle, yet effective, treatment works to lift and tighten, revive and awaken the delicate eye area by morning. 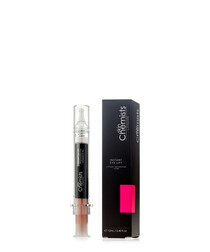 The main active ingredients in the formulation are Beautifeye, derived from the Persian Silk Tree, aims to actively lift the upper eye lid, smooth away crow's feet, fade dark circles and reduce puffiness for a rejuvenate eye area. 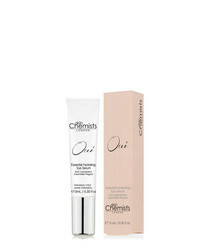 Gransil DMCM-5 aims to reduce the visibility of dark circles and puffiness around the eyes, leaving a smooth, mattified finish. Aquaxyl aims to boost the natural hyaluronic acid levels within the skin for long lasting moisturisation.